This landmark is located at 298 South Main Street, near the Highway 4 junction, Altaville, California in Calaveras County. 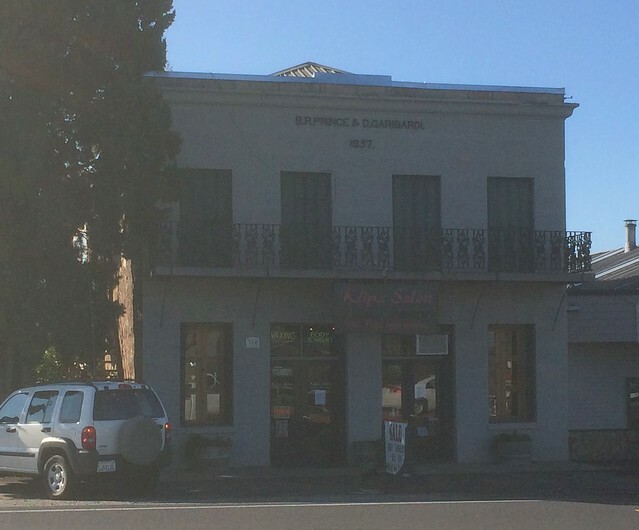 There are 40 other California State Historical Landmarks in Calaveras County. The GPS coordinates for this location are N 38° 04.750 W 120° 33.251. 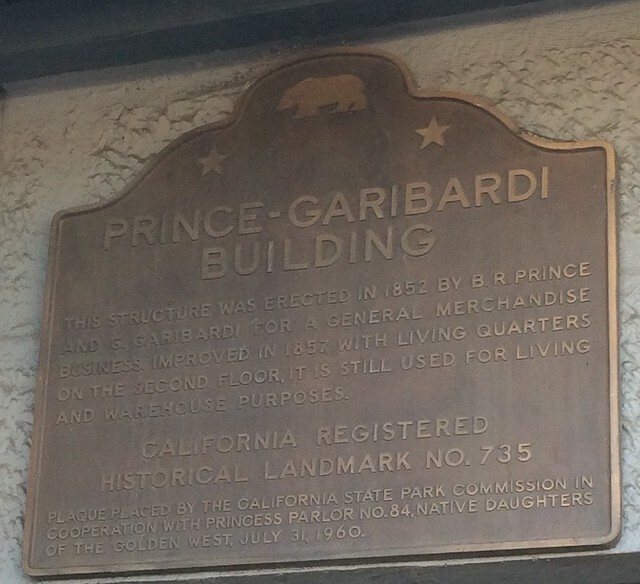 This structure was erected in 1852 by B. R. Prince and G. Garibardi for a general merchandise business. Improved in 1857 with living quarters on the second floor, it is still used for living and warehouse purposes.